Allergic to Wheat or Allergic to Gluten? Is being allergic to wheat and being allergic to gluten the same thing? 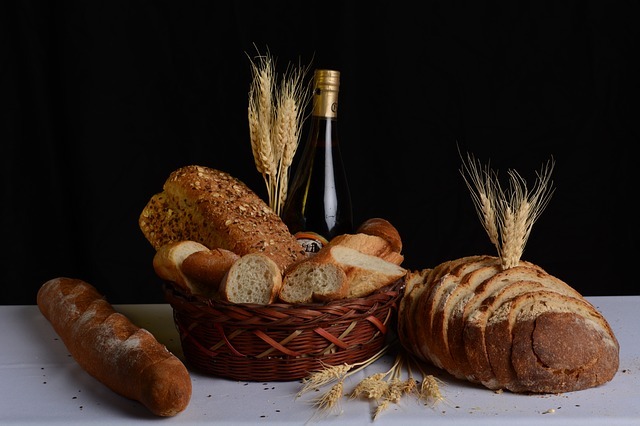 Basically when you are allergic to wheat, your body is having a reaction to one of the proteins found in wheat which include albumin, globulin, gliadin and glutenin. And when you're allergic to gluten, your body is having a reaction to the gliadin or glutenin proteins found in wheat, rye, barley, and in contaminated oats. This makes diagnosing a gluten allergy and a wheat allergy a bit tricky as wheat also contains gluten. However, both types of allergies will have a negative impact on your brain. Are You Allergic to Wheat? Sometimes being allergic to wheat is not very obvious and can be diagnosed with a skin-prick test or a blood test by a qualified doctor. However, when your really allergic to wheat it can create a severe and sudden reaction after consuming wheat or any type of wheat product. Anaphylactic shock is a widespread and very serious allergic reaction which can include dizziness, loss of consciousness, swelling of the tongue, blueness of skin, low blood pressure, labored breathing, heart failure, and death. One or more of these gluten allergy symptoms can happen after consuming grains or foods that contain gluten - if you are allergic to gluten. Sourdough bread may be an answer for some people that are mildly allergic to gluten. The fermentation process breaks down the proteins in gluten along with neutralizing other anti-nutrients. This process makes foods that contain gluten much easier to digest. If you're not deathly allergic to gluten and want to give this solution a try - look for Artisan sourdough breads that have undergone a 3 day fermentation process for the best results. A gluten allergy is caused by a reaction between your body's immune system and the proteins gliadin and glutenin. If you are allergic to gluten, symptoms will likely appear immediately following or shortly after ingestion of these proteins. A more serious gluten allergy is called Celiac disease and you can actually get tested for this or a gluten allergy by visiting a qualified doctor. Diagnosing gluten allergy symptoms or Celiac disease can be done by a blood test checking for high levels of certain antibodies. A biopsy of your small intestines can confirm the diagnosis if there is any doubt. Another way, is to eliminate the suspected allergen and see if your health improves.